Ron M. Kleiner :: Attorney Ron Kleiner is proud to be associated with the Law Offices of Richard C. Klugh. We are dedicated to providing exceptional legal representation and obtaining the best possible outcomes for our clients. 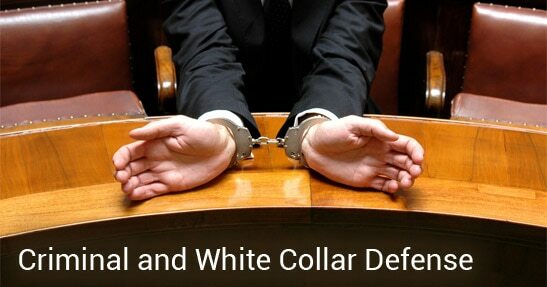 Ron is associated with attorneys having over 30 years experience in representing criminal defendants. Whether it's marriage, civil unions, domestic partnerships or divorce, child custody matters alimony and settlements, we have the experience to provide competent and compassionate representation. 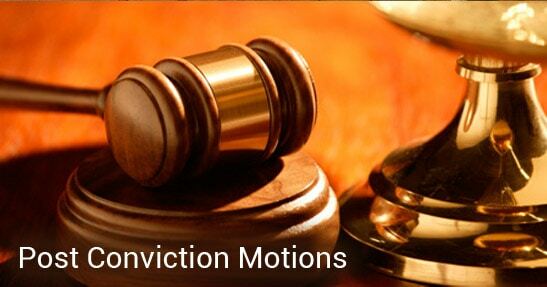 A criminal case does not end with a conviction. 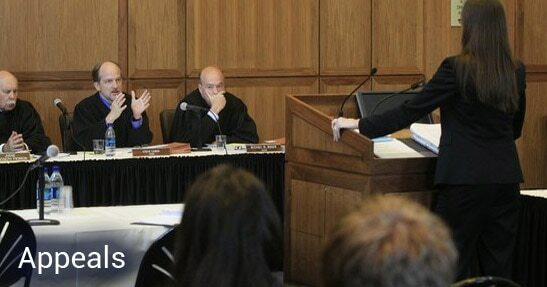 Often, you need to correct erroneous sentences or challenge terms of probation. We can help. If you received a raw deal from the Court and wish to challenge the judgment, let us bring your case to a higher court. 40 NW 3rd Street, Miami, FL 33128. 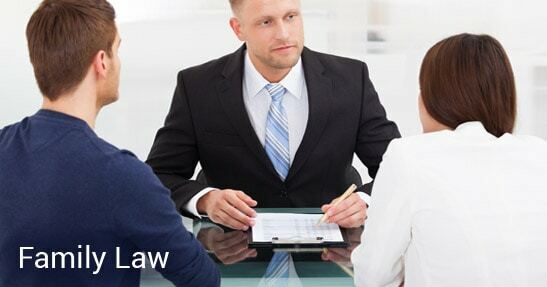 The firm provides client-centered representation at all stages of the legal process. Our clients' interests come first. We leave no option unconsidered and no question unasked in an effort to help a client through zealous advocacy both in and out of the courtroom. We are dedicated to providing exceptional legal representation and obtaining the best possible outcomes for our clients. This website is provided for general informational purposes only. Online readers should not act upon any information on this website without asking us for a free consultation or for written information about our qualifications and experience. The hiring of an attorney is an important decision that should not be based solely upon advertisements. The materials on this website may not be current. Some links within this website may lead to other sites. rmk-law.com does not necessarily endorse, sponsor or otherwise approve of any third-party content that may be accessed through this website.